The people in your audience deal with “impossible challenges” and overwhelming odds every day. No one knows this better than Jason Michaels. 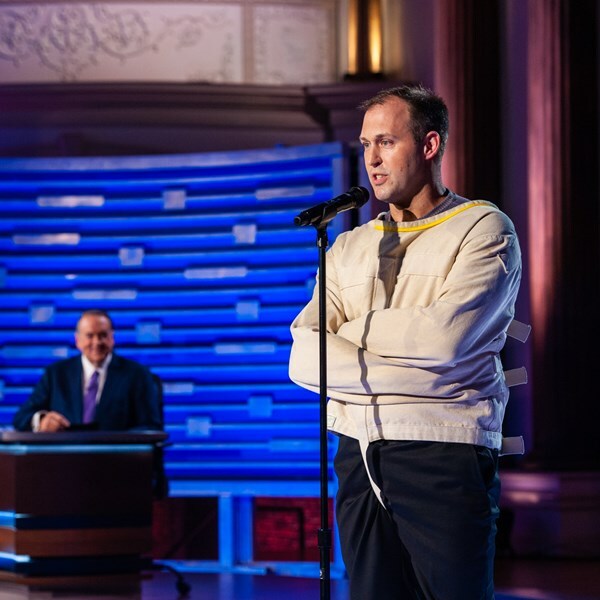 Jason's #DOTHEIMPOSSIBLE program will Inspire, Challenge, and Motivate your audience to identify and redefine the “impossible challenges” they are dealing with in business and in life. When Jason teaches his LIVE B.I.G. 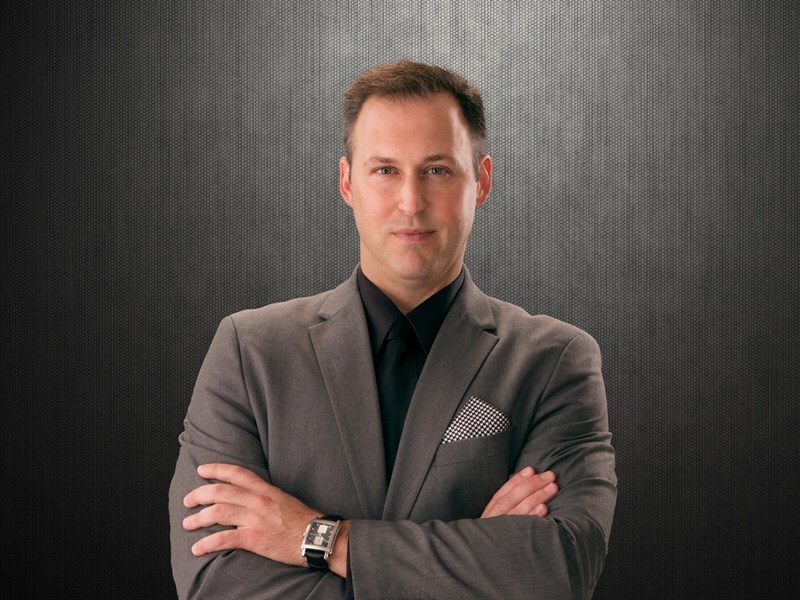 system he will give your team the life-changing tools and techniques that will empower them to break through their “impossible challenges” and accomplish their loftiest goals. - How to stay motivated in the face of impossible challenges. - Belief and how we are limited by it. - Two techniques that supercharge the power of imagination! - Why bold action is the only action to take! - How to overcome fear when living our biggest, boldest lives! Jason's message is told in the most perfect entertaining, engaging manner. It is very motivating to all in attendance, particularly our students. 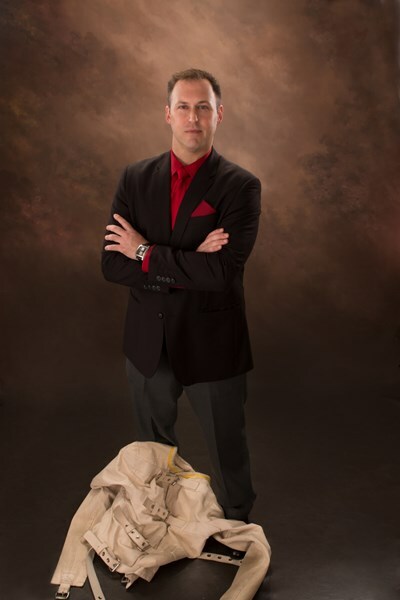 We at highly recommend Jason Michaels as a performer or motivational speaker for any event. Please note Jason Michaels #DOTHEIMPOSSIBLE-Motivate & Inspire will also travel to Madison, Lebanon, Mount Juliet, La Vergne, Hendersonville, Hermitage, Ridgetop, Smyrna, Antioch, Gladeville, Old Hickory, Lascassas, Arrington, Murfreesboro, Nolensville, Brentwood, Norene, Watertown, Gallatin, Goodlettsville, Milton, Auburntown, Castalian Springs, Franklin, Mitchellville, Whites Creek, Christiana, Alexandria, Readyville, Rockvale.